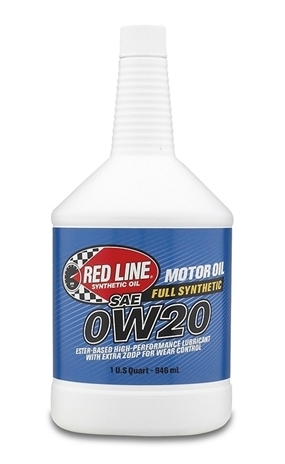 Lightest, most efficient motor oil available. Not kidding. dexos is a registered trademark of General Motors Corp.